Nice summary! I put one together for the Telegraph back when this issue first surfaced, but yours is better. I'll happily steal from it ... er, I mean, be guided by it in the future! Wow. I'm honored to get a comment from IMO, the best science, technology, and energy reporter in the state. I follow your blog at graniteGeek.org and look forward to your articles in the Telegraph. Thanks again! One of the pushes against this plant has been to go to alternative energy. 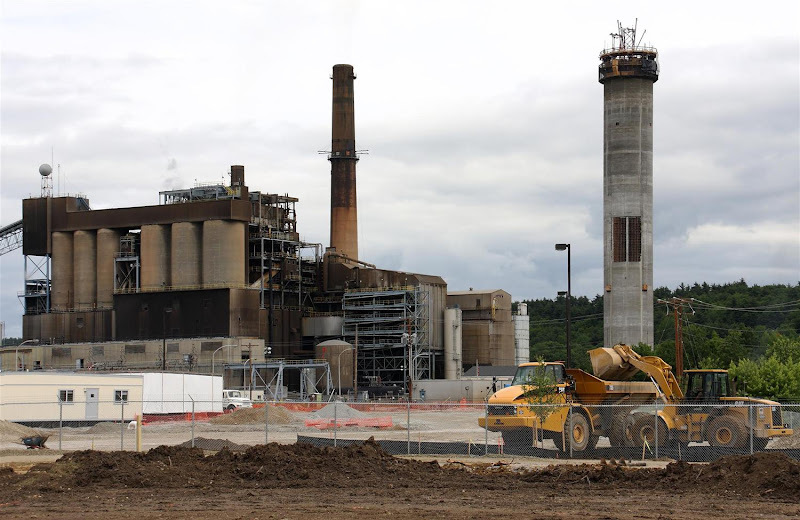 In fact groups have pushed to have this plant eliminated and a new one built that runs on Natural gas. The trouble is there is no feeders anyplace near this area with the needed capacity to feed a "same sized" plant. The nearest plant that is run on Natural Gas is Granite Ridge which went bankrupt when the volatile price of natural gas increased 4 fold just as it went on line. It was sold to other interests and now sells on the spot market when demand is high. Trying to get a natural gas line to the current Bow Plant would require massive construction of a long distance feeder line which means right of way land takings. This flies in the face of the gas shortages in the early 70's , mid 80's and mid 90's when cold winters caused natural gas shortages along with power plant closings and home natural gas shortages. 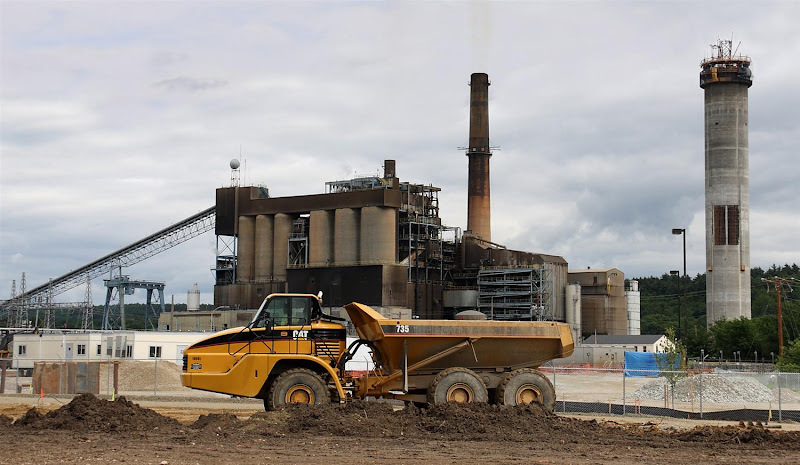 There is also the cost to remove the existing plant and build a replacement. As for going to alternatives I live in Henniker and everyone came out of the wood work to fight against any form of Bio Mass because they would see , hear or smell the plant so it would depress the value of their homes. 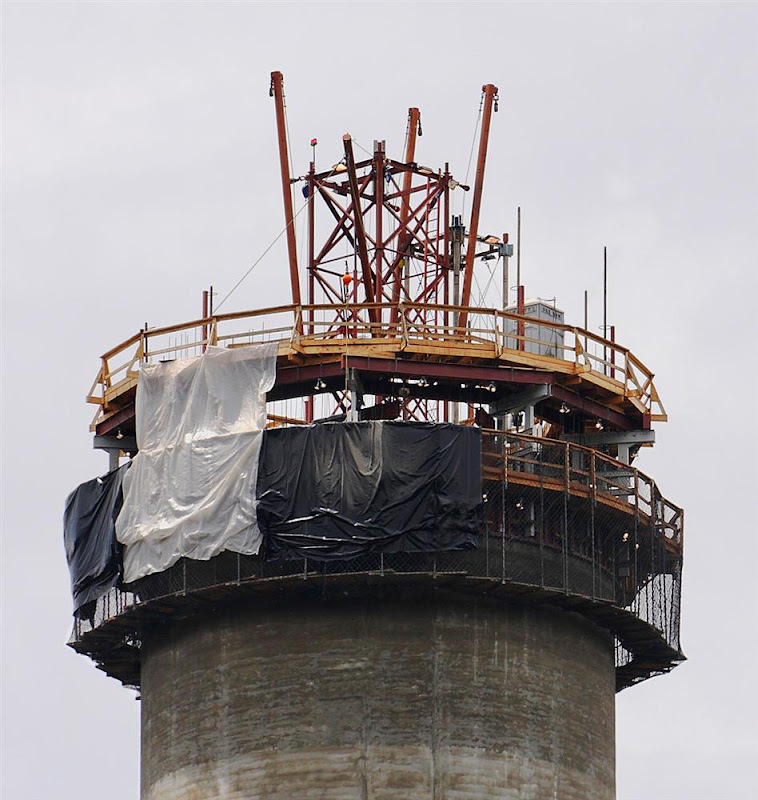 I'm a former member of the planning board and heard the exact same complaints about "anything" that was built on any hill top so forget about wind power. 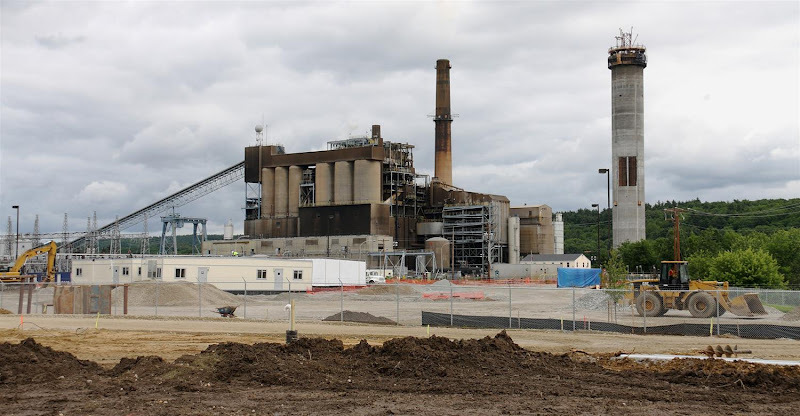 A recent study up north said there is not enough Bio Mass to support a 60 MW power plant. Now the current owners of PSNH have signed a letter of agreement to "look" at importing power from Quebec Hydro. The trouble is it is just a piece of paperwork because they have no idea what route the power lines would take and they would be very large specialized high tension power lines. That means the NIMBY's and enviormentalists have not had a chance to fight the placement of the lines. Also more importantly no one has tried to lock in a long term contract with Quebec Hydro. Several groups up north checked and the pricing offer heard would be tied to what it would cost to produce power as if it was generated by an oil fired generator not hydro power and the market price fluctuations would show in the pricing. ISO New England has stated it will not fund upgrades to the Northern loop where several wind power groups along with Bio Mass groups want to tie in but they would exceed the capacity of that set of lines. Of course it appears a lot of people have forgotten that during the big ice storm of 10 years ago that most of Quebec was without power for a month when the ice storm collapsed many of the high tension towers. Other groups talk about solar when in fact just two winters ago we had building roof collapses occurring due to snow overload. If this state is so concerned about going to alternative energy and it has to be environmentally clean then it is time we looked to the future and started building dams in this state that will create Hydro Power plus will create reservoirs for the future drinking water needs of this state. We also need to start placing wind power in places were it is often windy and land taking is not involved like placing wind power on the median of I-95 , I-93 and I-89 in places where it is feasible. That would simplify utility placement. The trouble is all the same groups that would fight the Bow Plant will fight these alternatives that can in any way be seen , heard or smelled from the comfort of their front yard or their commute. The other coal is usually from one of the Consol mines in Kentucky and is delivered in unit coal trains by Norfolk Southern Railroad. 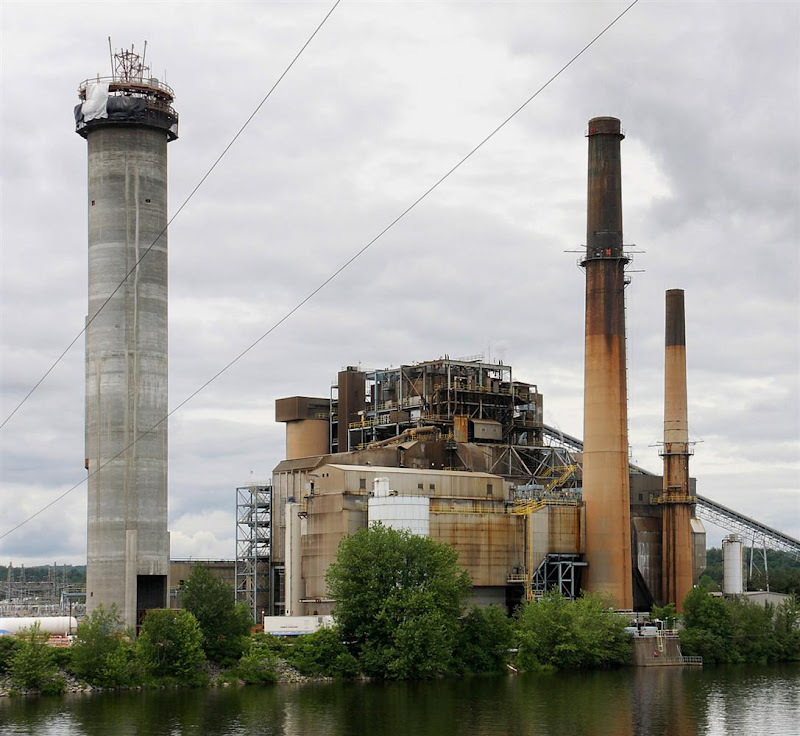 The coal used is the kind the Merrimack generators where built for. You can build for Hard Coal , Soft coal or Lignite coal. Other variations are plants that burn coal delivered by coal slurry lines and coal gasification. There has also been occasional deliveries of coal from the Powder River Basin coal fields. By the way the coal from the Powder River Basin has a much lower sulfur content but it also has a much lower BTU output so you burn more to get an equal amount of energy. 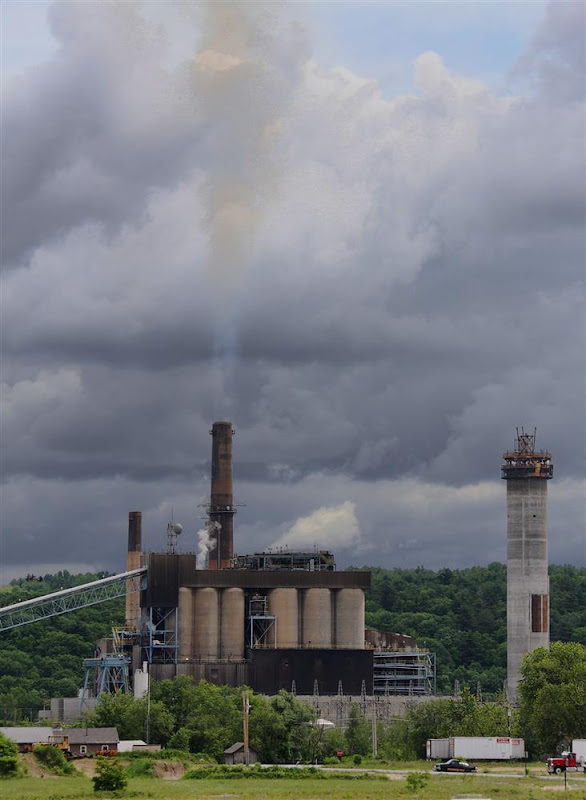 In fact many coal mines send their coal to a mixing plant that washes the coal and mixes it to get a desired amount of sulfur output and needed BTU output. Thanks for the comments and the correction about the coal. I was relying on this info from pg 85 of PSNH's 2007 Least Cost Integrated Resource Plan. 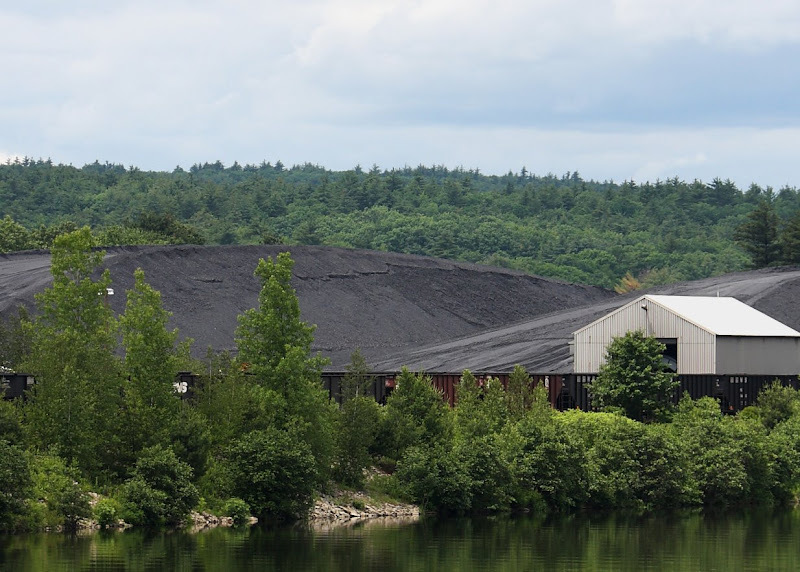 ...Merrimack Station has been able to take advantage of the favorable offshore coal prices by transshipping a large percentage of its coal requirements through Schiller Station. This coal is transshipped through Schiller Station’s coal yard and is delivered to Merrimack Station via truck service. The cost savings of using foreign coal, as compared to displacing and burning higher priced domestic coal of similar quality is significant. Since the doc is almost 2 years old now, I guess it's no surprise that things have changed. Also, your comments about the transmission line upgrades are interesting. I know there are issues with transmission line capacity w.r.t. both power from Canada and the proposed biomass plants in Berlin and I hope to dig into those issues in a future post.